American Masonry & General Contracting is a family owned and local Business in Simi Valley, California. We have over 30 years experience in commercial, and residential concrete and masonry. 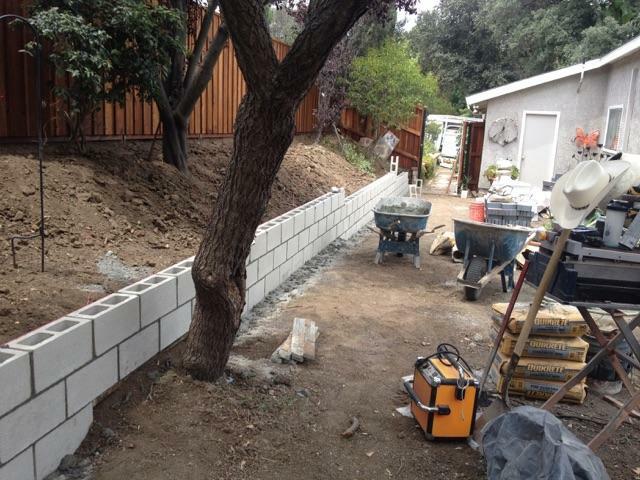 We specialize in block walls and custom concrete. We also do driveways, walkways, and patio's. The Owner, Jamie Gerritsen's goal is to meet the client's needs, desires and expectations. We pride ourselves in getting the job done in a timely fashion and to the satisfaction of our Customers! Thank you for visiting American Masonry & General Contracting's Website. Like us on Facebook as well!!!! Write a "free" review on "Angie's List"
Or simply take an American Masonry Survey to be posted here!! !